Tweety Jill ATC Collage Pks. 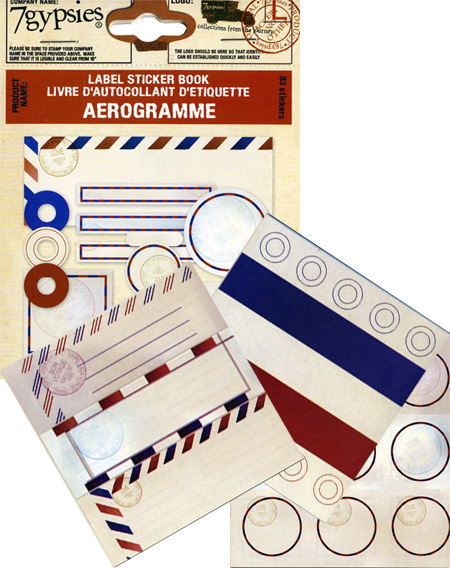 Creative Imaginations Life's Journey ATC Package Kit. 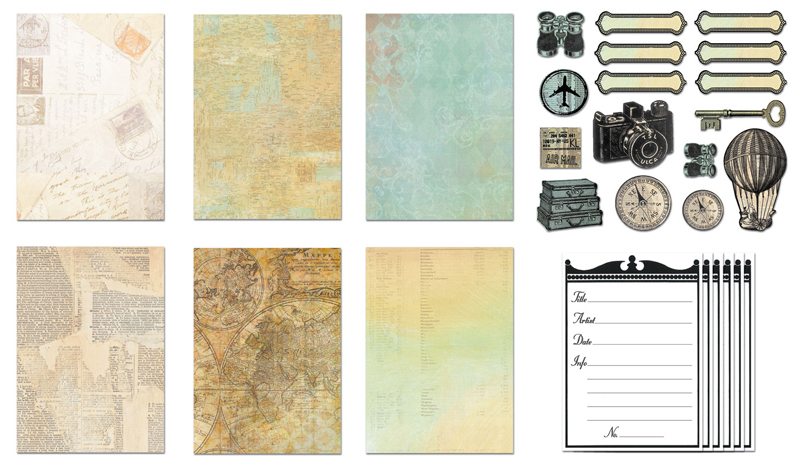 Use this Life's Journey ATC kit to create amazing ATC sized mini materpieces! This Artist Trading Card (ATC) Pack from Creative Imaginations contains six ATC cards, each printed with a different design, 16 coordinating die cut embellishments and six information labels for the backs of your ATC cards. You can also purchase the coordinating ATC card pack, Life's Journey and Life as Art Cardstock Words, and the ATC Life's Journey Die-cut Pack which has 81 themed die-cut shapes.